Every year,in January or February, all big companies make official their numbers for the past year. These days, Samsung was next on the line. After seeing the numbers, we can say that Samsung’s investors can put a smile on their faces. 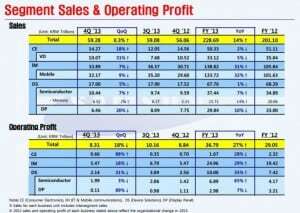 The financial reports, shows that Samsung closed the year with + 27% profit in 2013, compared to the year before. But this percent hides some interesting numbers. Even if Q4 is known to be the most profitable quarter, due to people tendency to spend more money near the holidays, Samsung Q4 quarterly operating profit was up by $2.8 billion. 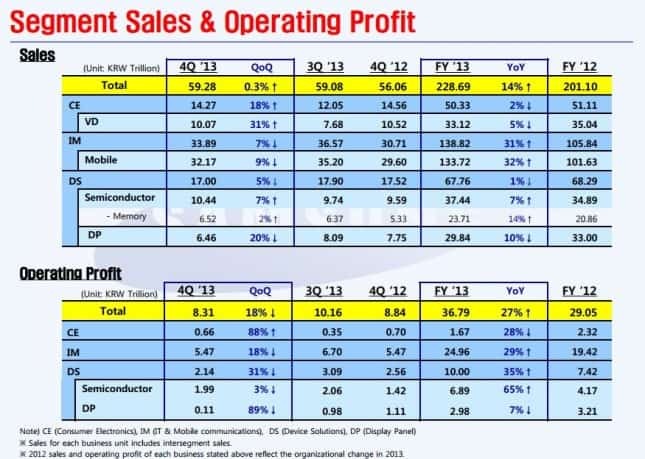 If we look to Samsung mobile operations, there is a worrying sign because from Q3 to Q4 in 2013, the profits declined by 9%. The mobile communications department suffered 18% decline in Q4. 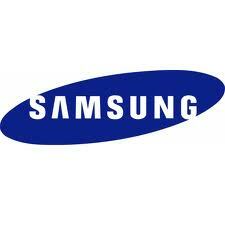 It seems that Samsung will adjust it’s marketing strategy in 2014, and will invest in sports events ( ex. Sochi Winter Olympics games), rather than investing in direct marketing. Overall, 2013 was a profitable year for Samsung, but what will happen in 2014? Will the Samsung S5 make a boost to Samsung’s profits? We will wait and see.